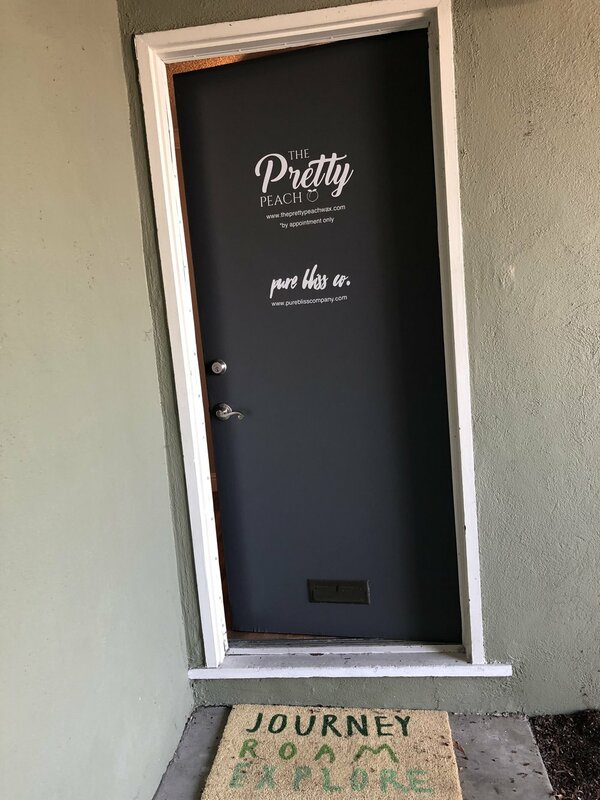 The Pretty Peach strives to be a place where you can come, be yourself and know you're getting a really great wax that's as quick and painless as possible. 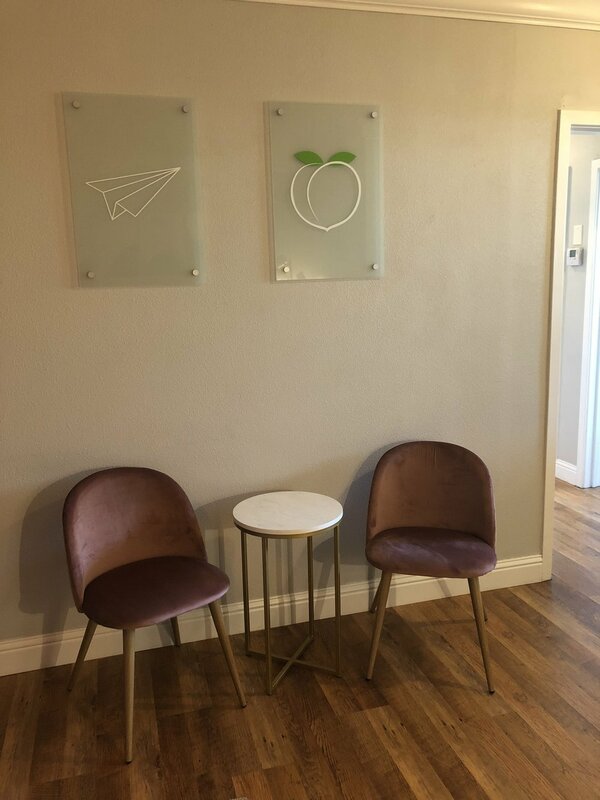 Sarah loves to create an atmosphere where you can walk in the door and feel immediately welcomed and at home, whether you're getting a quick brow wax or staying for awhile and getting a lot done. She's partnering the studio space with her best friend, Evelyn Gamboa; the owner of Pure Bliss Company, who also does graphic design and photography. The studio is like no other place in Redding, it's part beauty and part creativity, everything Sarah and Ev celebrate.